It’s starting to feel like summer, apparently spring was very brief in NYC. With better comes better mood for me. 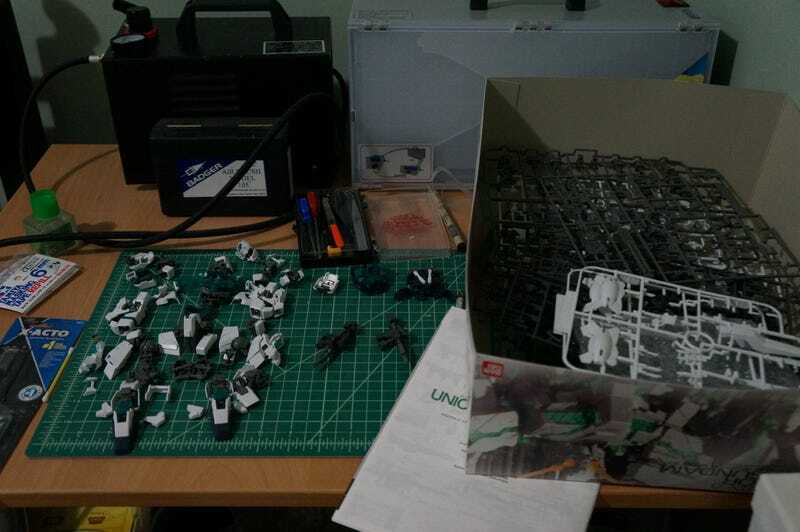 My unfinished Gundams have been sitting on my desk for over 4 months to the point where dusting is required. Now that the weather is better, I can finally use the window to vent without freezing to death. What unfinished projects are you resuming after collecting a reasonable layer of dust? Feel free to talk about whatever you like.